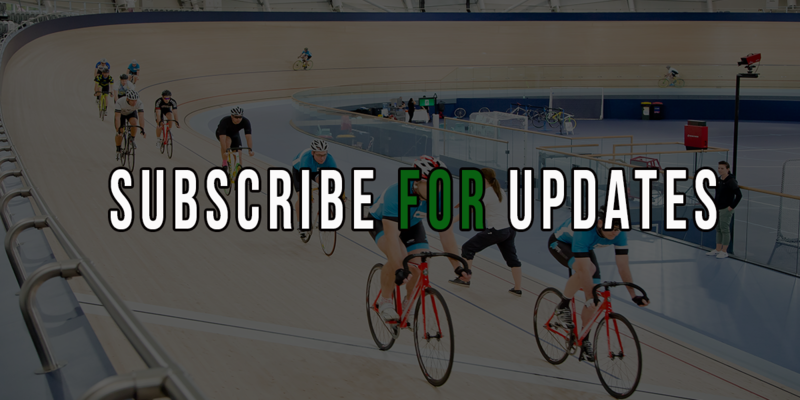 If you’re in the market looking for a cycling coach to help you make your goals achievable, it’s important you find a good coach who will tick all the boxes for you - as ultimately this is about YOU and your journey to become a better cyclist. So what qualities should you be looking for in a Coach? We’ve devised a simple acronym to help you on your path in finding a C.O.A.C.H. Ensuring you have a competent coach means finding someone who has the relevant qualifications and experience in the discipline you’re looking for guidance. If you’re wanting to be a track sprinter, than it’s best to find someone who has direct experience in this discipline so ideally, look for someone who has experience in sprinting - e.g. a former athlete or coach who has good experience in working with sprinters. When we’re talking about cyclists who are at the top of the game, often we see them as fast and powerful machines who look like they’ve spent most of their time working on speed and power. 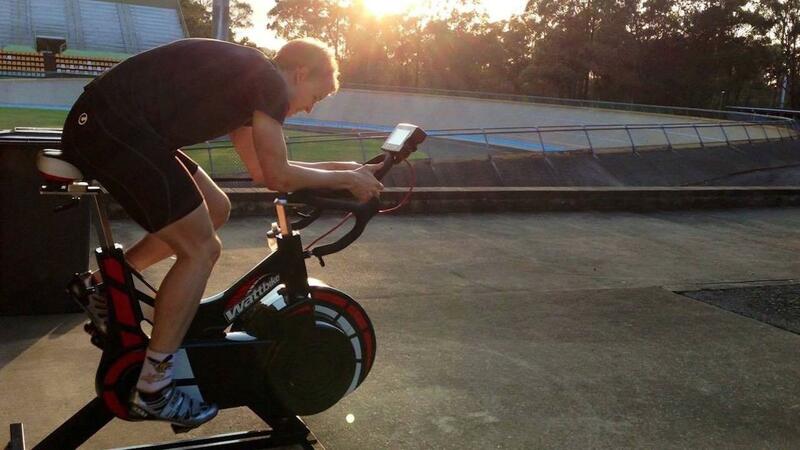 Whilst there is a substantial amount of speed and power work completed during the season, many fail to see the work our great cyclists have done in the gym or on the road during in the early part of the season. 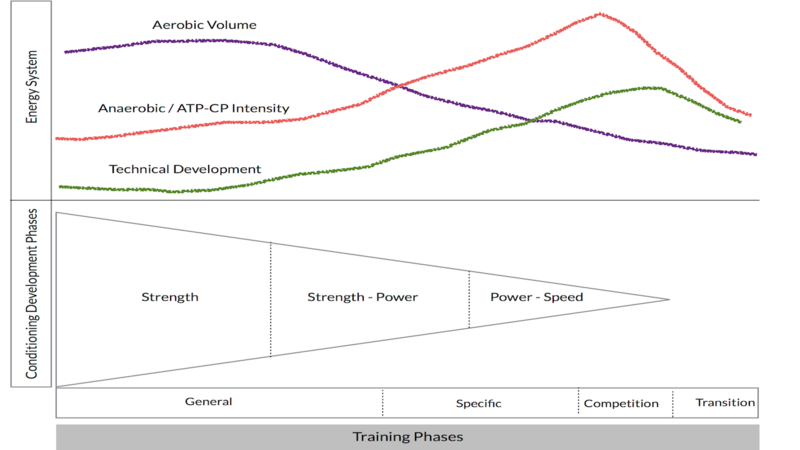 When you look at your overall season, it’s important to look at the layers of training required to perform at your best at the pointy end or competition phase of your season. Structuring your training is like building a house, the foundation has to be very strong before you can put the windows, doors and roof on. Aerobic fitness is the base level energy system which requires oxygen. So you don’t have a Personal Coach to help you with your cycling goals? No worries - We're here to help! 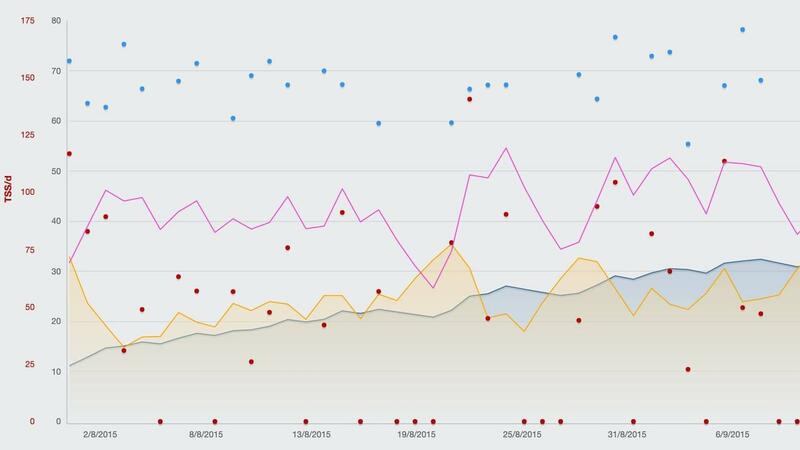 Here are 5 tips to help guide you, keep you on track, and map out your cycling training. Planning is the first and most important part of mapping out your training. What have you achieved to date? Have you got previous results to build upon? Or are you new to the sport and needing to complete a few races or preliminary baseline testing to work out where you’re at? What are your major season goals? This could be a local race or event, club event, National event or International event. This will depend on the level that you’re riding at. It’s important that when mapping out your season goals you ensure that they follow the S.M.A.R.T. principles (Specificity, Measurability, Attainability, Realistic, Time Measurable).